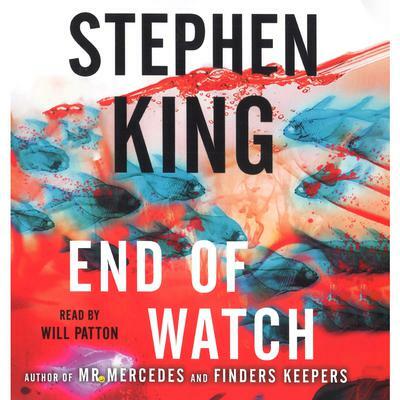 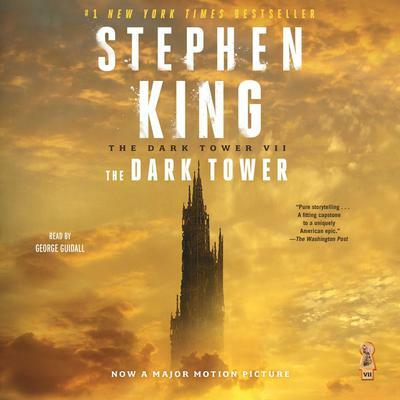 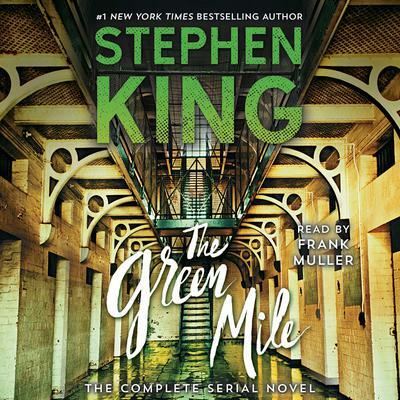 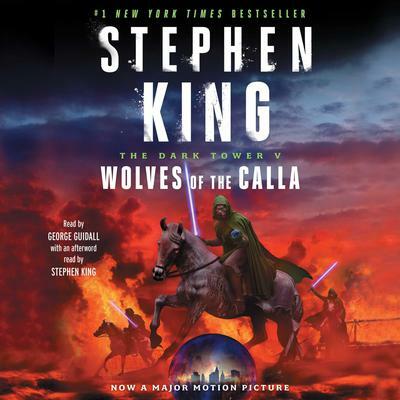 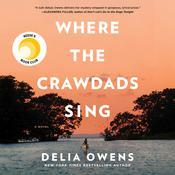 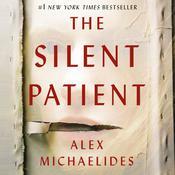 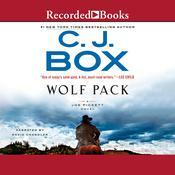 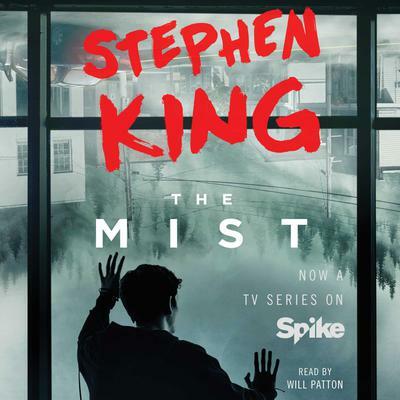 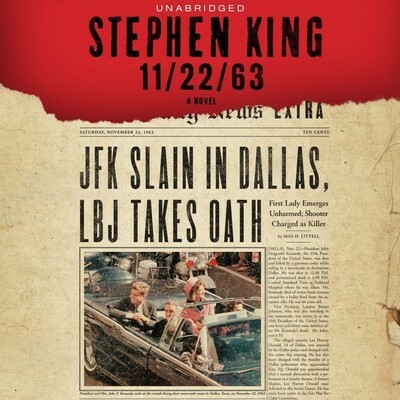 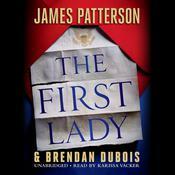 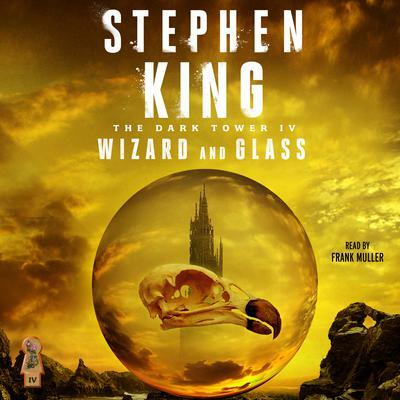 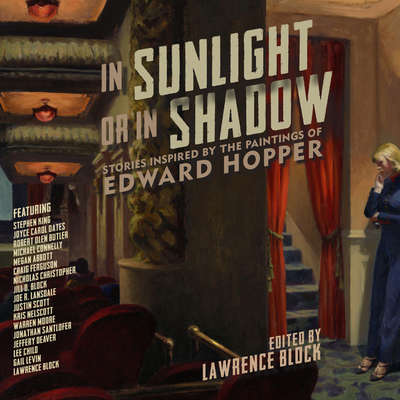 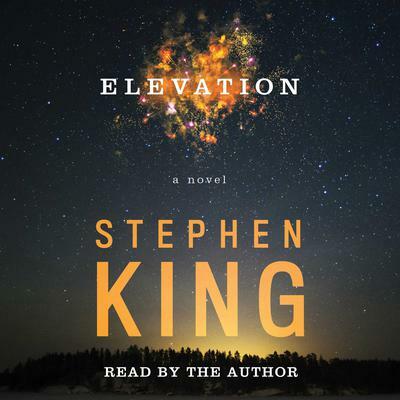 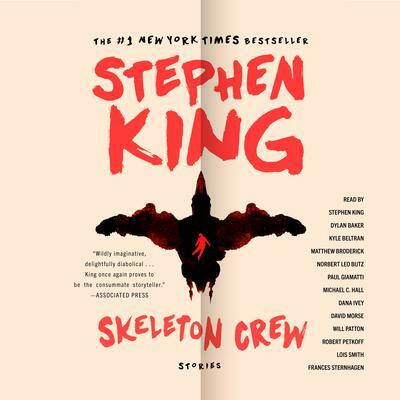 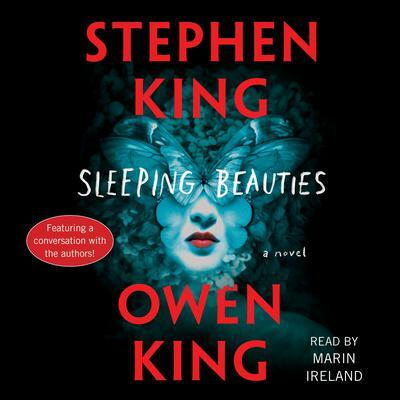 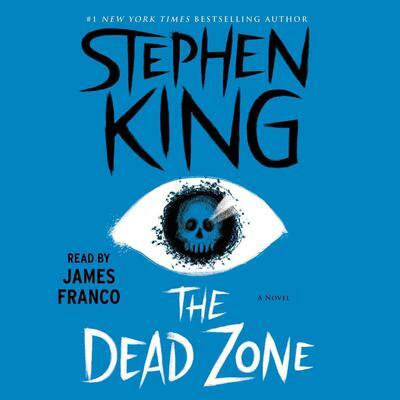 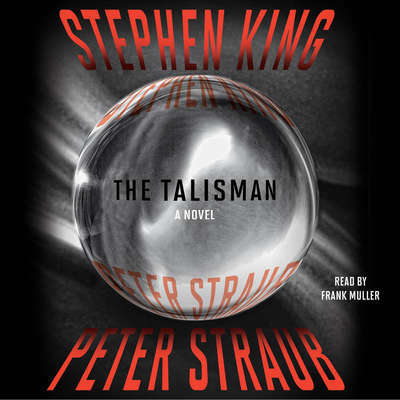 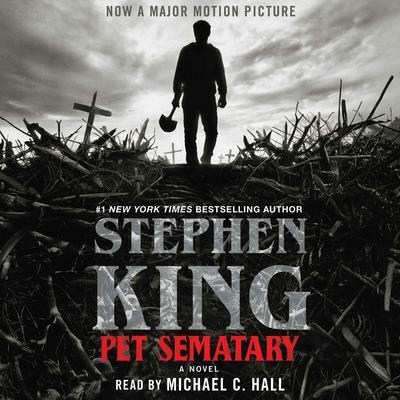 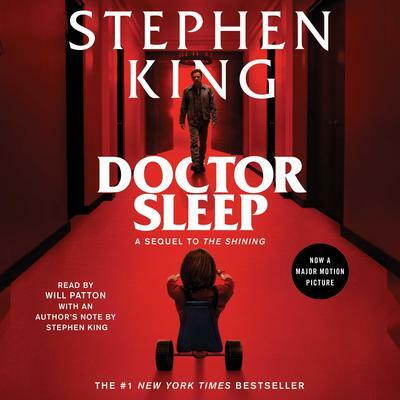 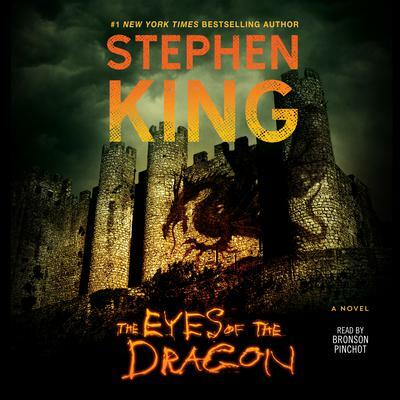 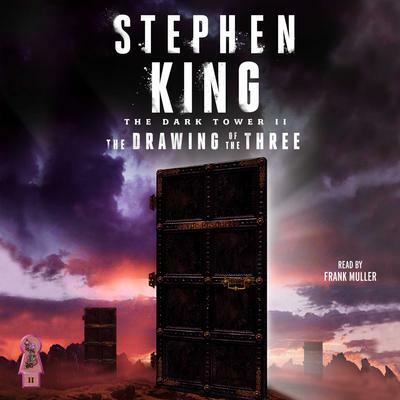 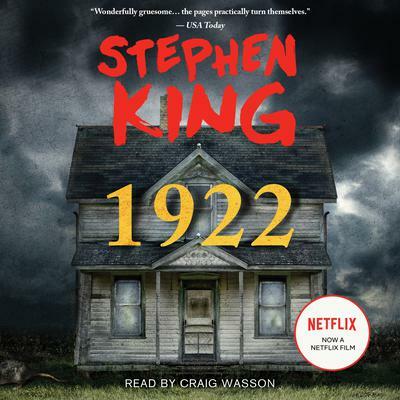 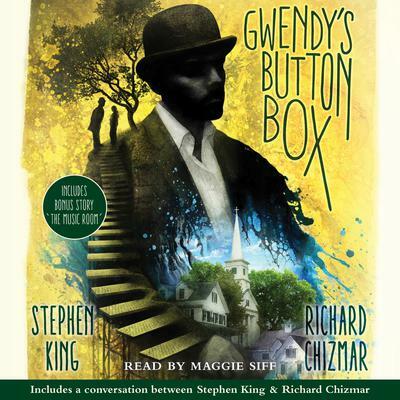 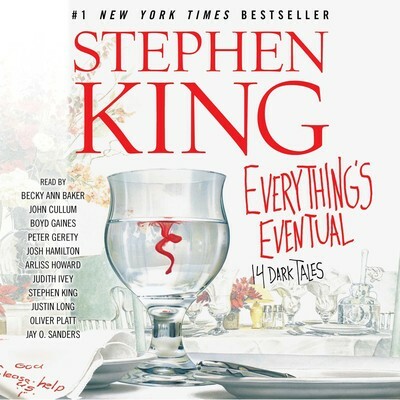 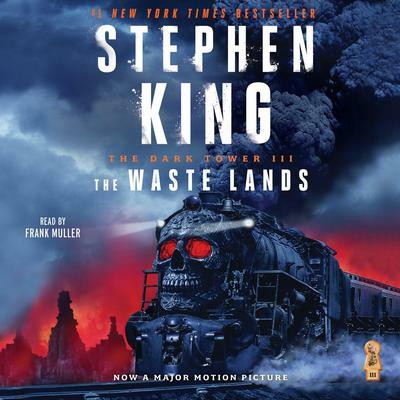 If you're looking for a spine-tingling audiobook written by bestselling author Stephen King, you're in the right place. 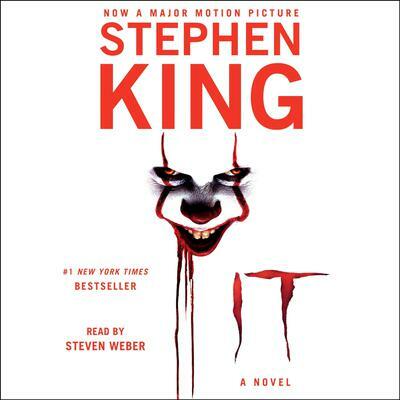 Stephen King is popularly and critically acclaimed (and rightly so!) 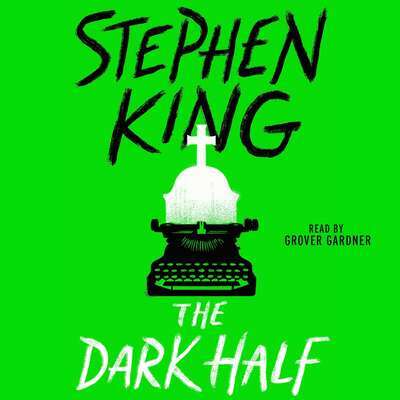 as a master of the horror and fantasy genre. 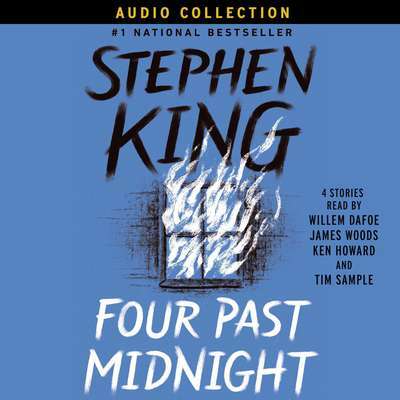 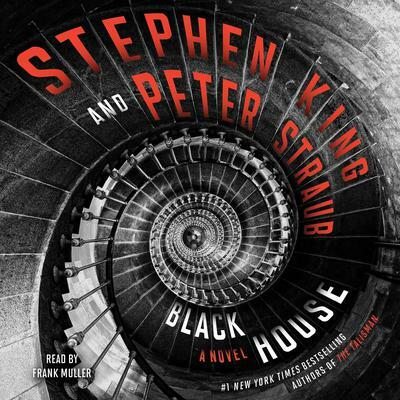 Our audio collection features plenty of Stephen King novels including Black House, Four Past Midnight and Pet Sematary to name a few. 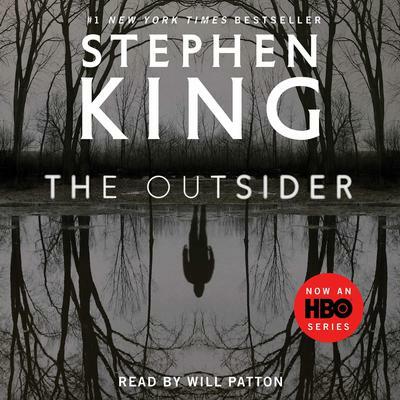 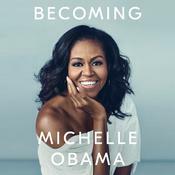 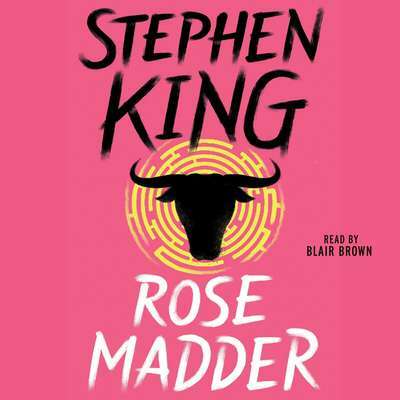 We make it exceptionally easy and convenient to download great novels to your favorite audio player so you can be listening to terrifying Stephen King books in no time flat. 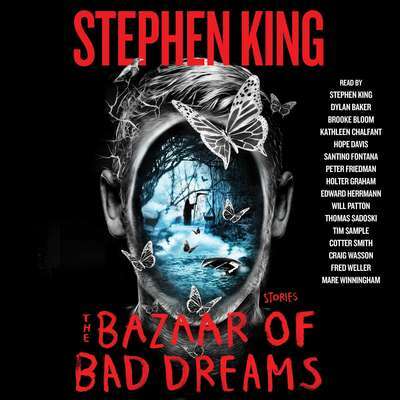 But don't blame us if you can't sleep at night!